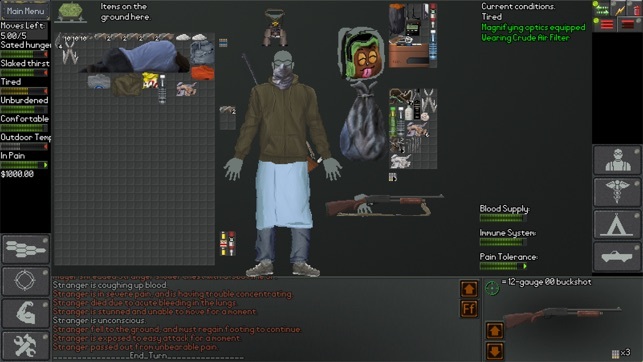 NEO Scavenger is a game where you must survive in the wasteland long enough to figure out who you are. Each turn, you must decide where to go, how to scavenge for supplies, and how to deal with anything and anyone you encounter. And with each passing minute, the pit in your stomach grows, your dehydration worsens, your muscles tire, and your body temperature drops in the cold autumn air. Choose your starting abilities carefully, because they and your wit are the only tools you have in the apocalypse! Turn-Based Play - Take your time with each turn, and play at your own pace. Save and quit when you want, and resume later. 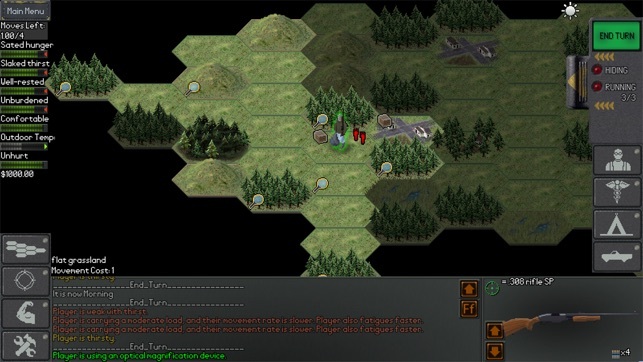 No Grinding - There are no XP in NEO Scavenger. No levelling-up. Instead, progress comes from learning how to play the game better, and using your strengths to your advantage. Semi-Random - Much of the map is randomized each game, including the location of ruins, creatures, weather, and certain quest branches. Sandbox or Story - Search for clues to your identity, what happened, and who's hunting you. Or simply test your mettle against man and nature alike. Play how you want! Abilities and Flaws - Choose abilities and flaws each time you play. Different combos unlock different abilities and quest branches. Crafting - Extensive crafting system which allows for substitutions of similar items. Make a rifle scope from half a pair of binoculars, or a noise trap from a pill bottle and pebbles. Desperate Combat - Detailed combat with moves like "Tackle," "Lure," "Kick While Down," "Demand Surrender," and "Threaten." Realistic Wounds - Creatures have complex wound simulation, with multiple wound locations, infection, bleeding, and pain management. 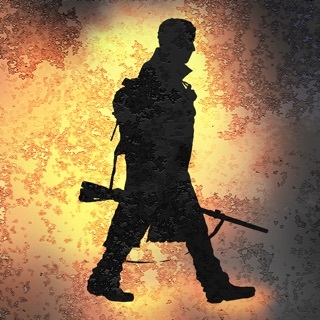 Realistic Metabolism - Hypothermia, fatigue, thirst, hunger, disease, intoxication, shelter...everything is tracked. 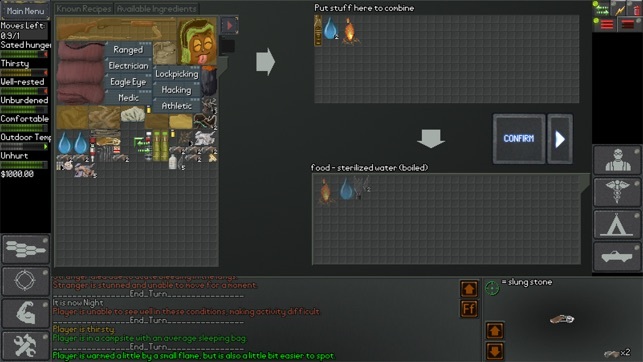 Realistic Inventory - Complex inventory system with slots for holding, wearing, containers, and more. 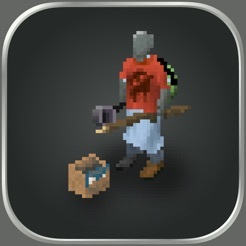 Fit items in grid spaces, and manage encumbrance. Hex-Based World Map - Navigate ruins, hills, forests, and plains in a hex-based map. Line-of-sight, elevation, and daylight matters. Tracking - Creatures leave their tracks and spoor on the map, which can be followed by others. Players can also hide their tracks. Hiding - Players can use hiding to avoid being seen while traveling the map, as well as during story encounters. Hunting - Trap small game for food and fur, or track and kill larger prey on the map for butchering. Foraging - Search for edible plants and water, and use special skills to identify what's safe to eat. Creature AI - Wandering creatures go about their own business, hunting, scavenging, and hoarding. Morale affects their choices, and some will gang-up and cause trouble. Dynamic Weather - Temperature, rainfall, and night/day are based on real-world data for autumn in the area. If you live long enough, you may see snow fall. Save System - Save progress between sessions. However, if you die, that's it. 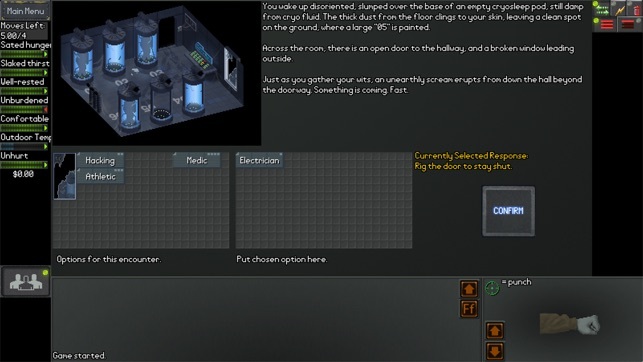 NEO Scavenger is balanced around a single difficulty level: permadeath. Save games will be deleted if you die. So choose every action carefully! 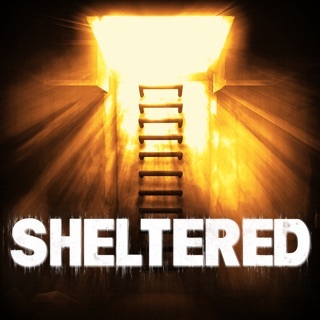 Haunting Soundtrack - Music composed by Josh Culler, specifically for NEO Scavenger, plays periodically, lending an atmosphere of loneliness and desperation. 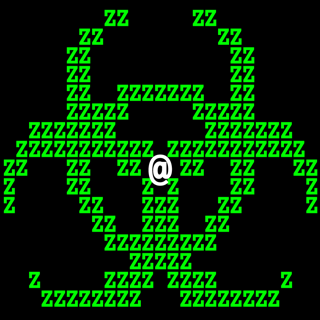 Hacking - Use hacking skills to unlock scavenged laptops, cellphones, smartphones, and tablets. Mine them for paydata, or snoop through personal files. Detroit - Take refuge from the wasteland in one of mankind's last bastions of safety. Buy supplies, get medical care, and seek clues in a cyberpunk-styled city. More items, crafting, creatures, encounters, and a larger map. - Added instant tooltips. Touch and hold blank space, then drag around to get instant tooltips. - Fixed DMC access obstructed by UI. - Fixed crash due to crafting certain demo recipes. 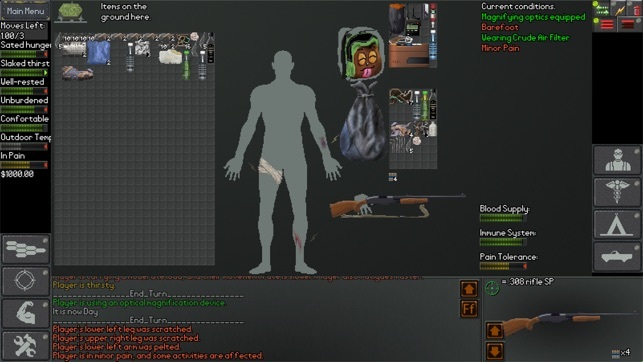 - Fixed bandage offset bug. - Added stack counts to container preview. - Fixed rotated items in containers. Но очень напрягает отсутсвие русского языка, чертовски сложно без него. Порт ужасный, дороговато. В остальном всё супер. Огромный респект разработчику, за его труд по этому проекту. На РС просто отличная игра, даже несмотря на использование флэш плейера, но порт на мобильные устройства, мягко говоря, отвратительный. Возможна нехватка средств. Подождем изменений в лучшую сторону и тогда можно будет купить полную версию.